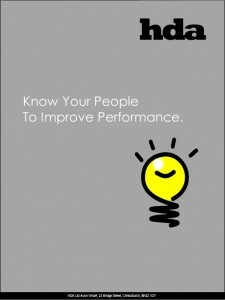 Use powerful personality assessment to hire the right people, develop talent, build great leaders. 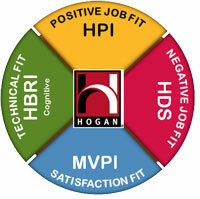 The Hogan Inventories are some of the most extensively validated personality tools designed to measure reputation. Matching personality to the demands of any role is essential and these efforts can deliver significant benefits – profiling to enhance performance. The Inventories are ideal for developing leaders and essential in identifying and growing future leaders. The HPI describes normal, or bright-side personality – qualities that describe how you relate to others when you are at your best.  The HDS describes the dark side of your personality – qualities that emerge in times of increased strain and can disrupt relationships and derail your chances of success. The MVPI describes your personality from the inside – the core goals, values, drivers, and interests that determine what you desire and strive to attain. The HBRI describes reasoning style – your ability to evaluate sets of data, make decisions, solve problems, and avoid repeating past mistakes.